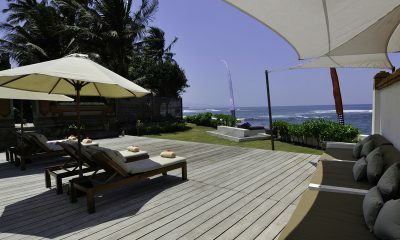 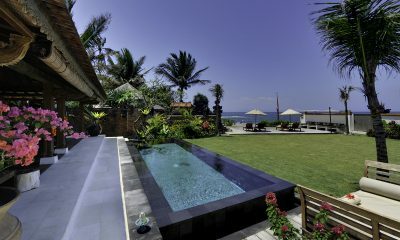 Bayu Gita Beach Front is a superb beach front villa with 3 swimming pools and a private cinema. 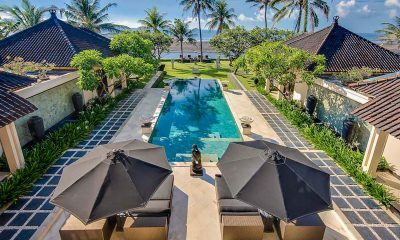 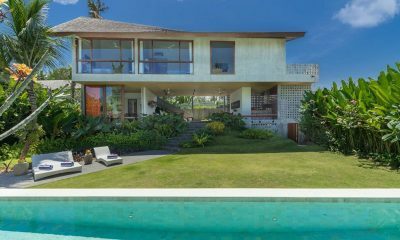 Bayu Gita Residence is a beautiful retreat with ocean views and impeccable furnishings, located a hop and skip from a secluded beach. 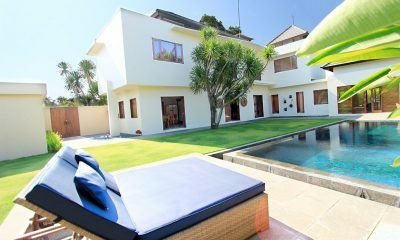 Sanur Residence is a 9-bedroom estate of three standalone villas with a huge meeting room, perfect for weddings and events. 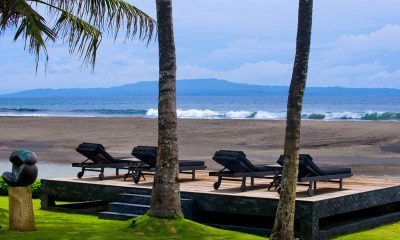 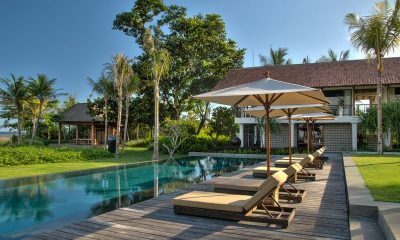 Puri Nirwana is a fully staffed luxury villa with a private spa pavilion, beautiful pool and absolute beachfront location. 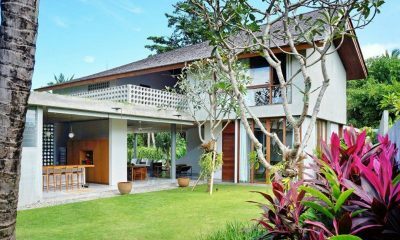 Villa Maya Sanur is a 3 bedrooms villa with personal chef, butlers and plus it’s a short drive to the beach. 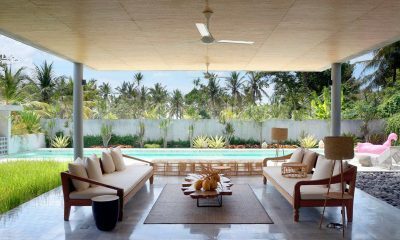 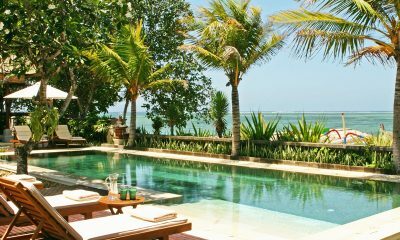 The Ylang Ylang is a spectacular destination villa with three pools, nestled between coconut groves and the Indian Ocean. 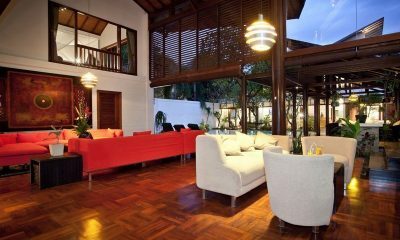 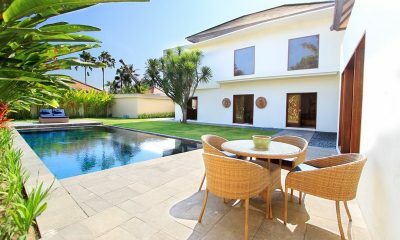 Villa Casis is one of Sanur landmark properties, an award winning villa located in a lush tropical seaside village. 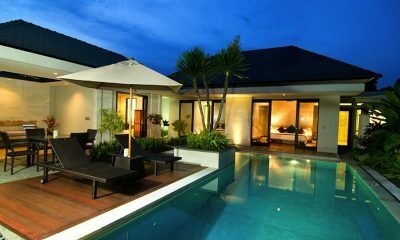 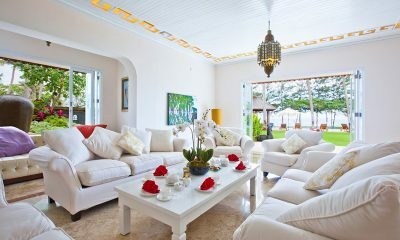 Majapahit Beach Villas is an exclusive enclave of three luxurious private villas with 4 and 3 bedrooms villas. 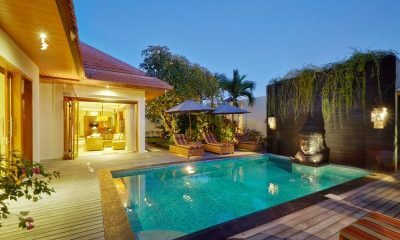 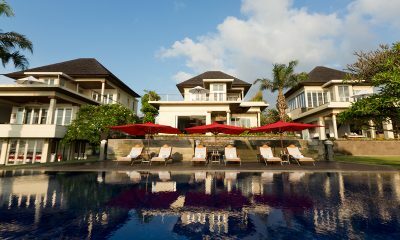 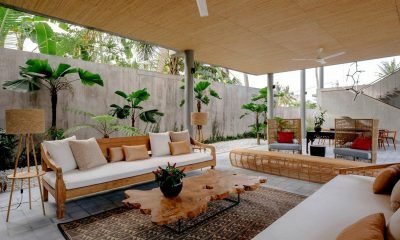 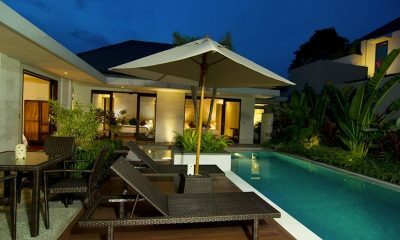 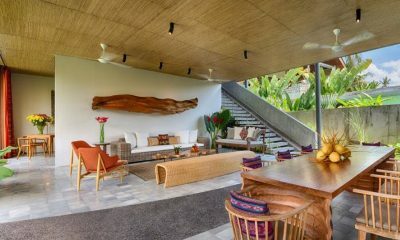 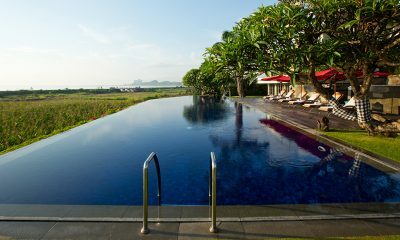 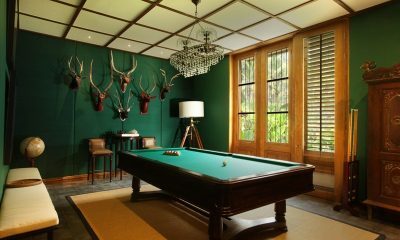 Villa Samadhana five-bedroom villa is designed to help guests relax, unwind and dissolve the stresses of everyday life. 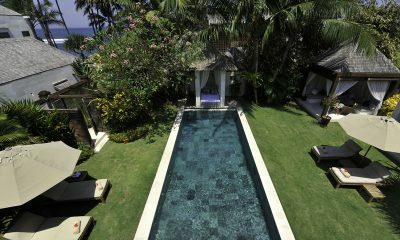 Welcome to your dream wedding. 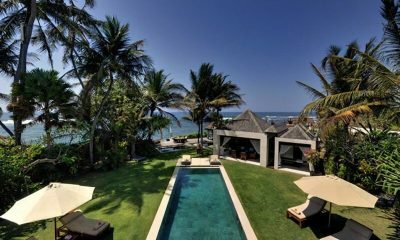 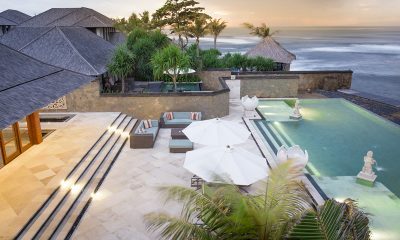 Jeeva Saba Estate has everything in the right place to celebrate events in style with flawless Bali beachfront luxury. 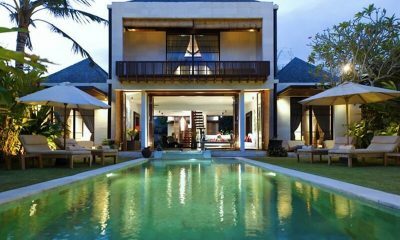 Villa Casabama is a designer estate shaded by coconut trees metres from the beach, with 3 versatile villas offering up to 11 bedrooms. 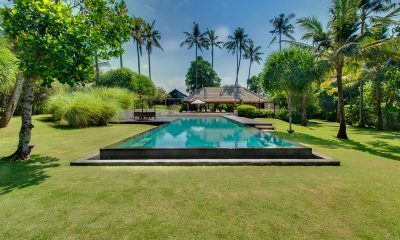 Villa Cemara Sanur is an opulent Balinese villa with 60 metres of beachfront land, beautiful thatched roof pavilions and direct access to Sanur Beach. 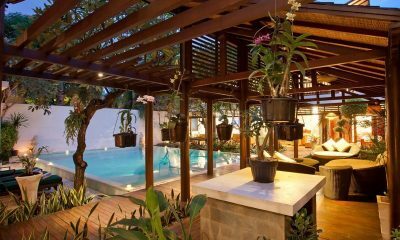 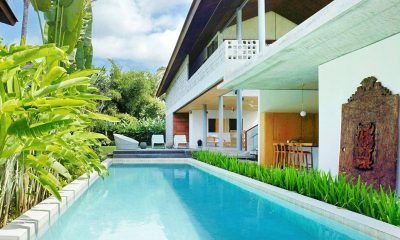 Kejora 10 is a wondrous three-bedroom property located in undiscovered Sanur. 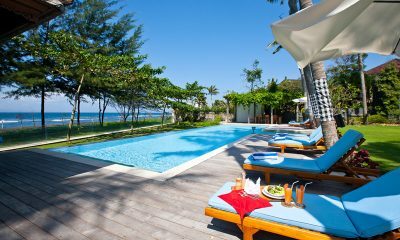 Days will be spent at the beach and evenings by the azure blue pool. 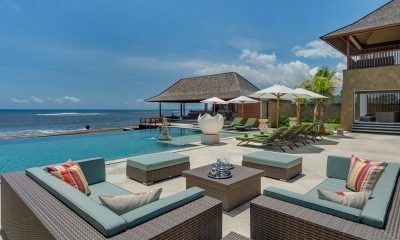 Villa Maya is a luxurious beachfront villa in a peaceful setting with two pools, open-air Jacuzzi and gourmet chef. 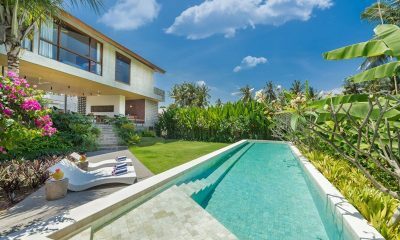 Villa Nataraja is located metres from the beach with a gorgeous pool, outdoor Jacuzzi and chef, set far away from the crowds. 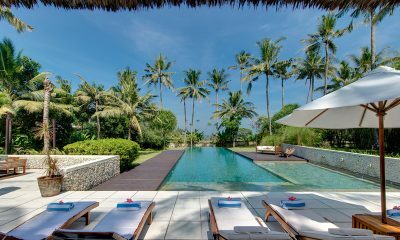 Villa Raj is a sumptuous villa with a 12-metre pool, open-air Jacuzzi, personal chef and peaceful setting, located just metres from the beach.